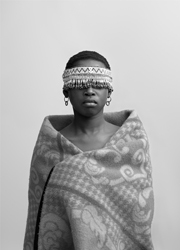 STEVENSON is pleased to present an exhibition of Andrew Putter's Native Work. 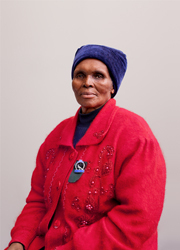 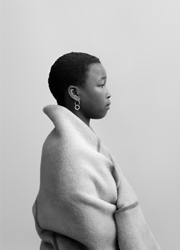 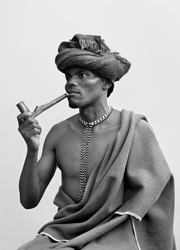 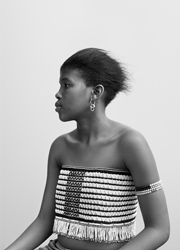 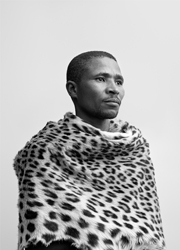 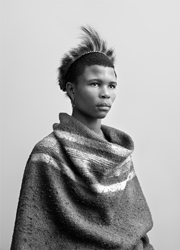 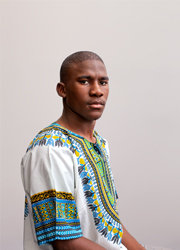 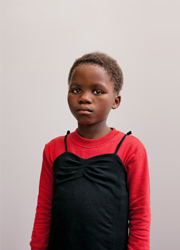 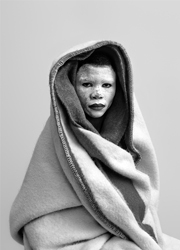 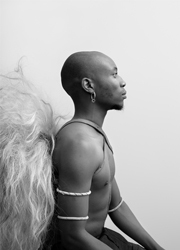 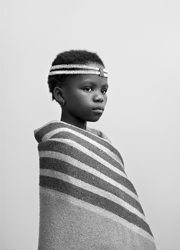 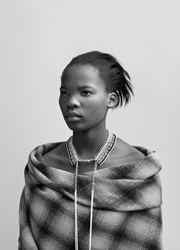 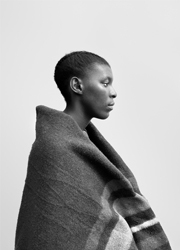 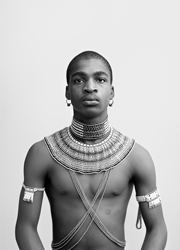 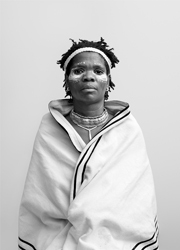 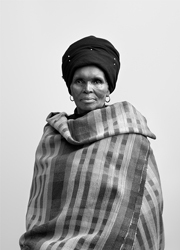 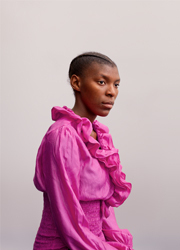 This new installation comprises 21 black-and-white photographs of contemporary black Capetonians, in 'tribal' or 'traditional' costume in the genre of the iconic ethnographic photographer Alfred Martin Duggan-Cronin. 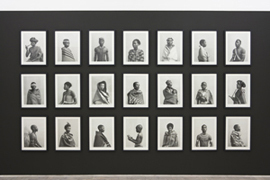 These are displayed in a grid alongside the same subjects photographed in colour, where the sitters chose what they wished to wear based on how they see themselves. 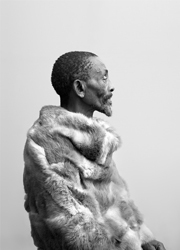 Putter was born in 1965 in Cape Town and lives there. 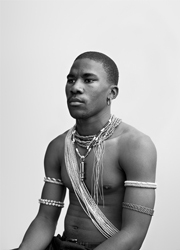 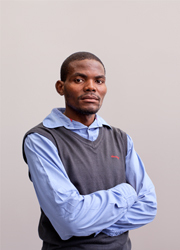 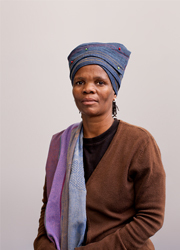 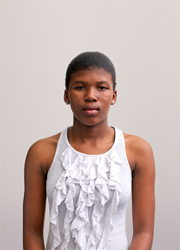 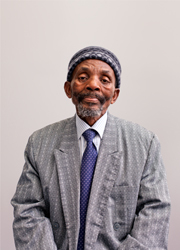 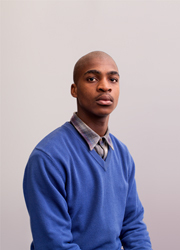 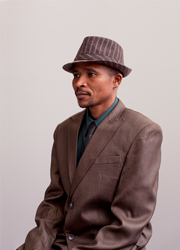 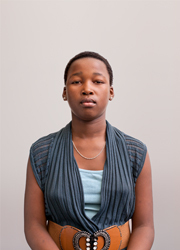 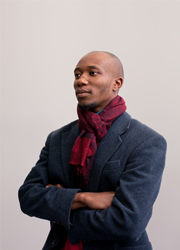 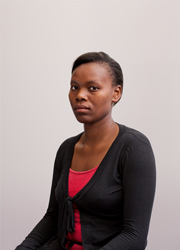 He has previously exhibited his African Hospitality and Hottentots Holland: Flora Capensis series at Stevenson in 2009 and 2008 respectively. 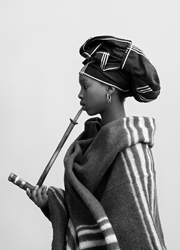 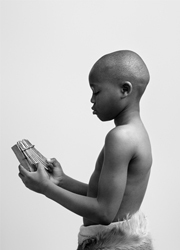 Group exhibitions include Distance and Desire: Encounters with the African Archive II at the Walther Collection Project Space, New York (2012); Flora and Fauna: 400 Years of Artists Inspired by Nature at the National Gallery of Canada (2012); Life Less Ordinary: Performance and Display in South African Art at the Djanogly Gallery, Nottingham, UK (2009); and the 10th Havana Biennale (2009). 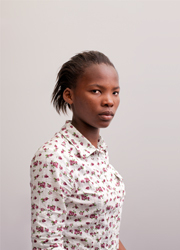 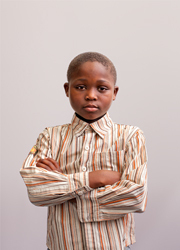 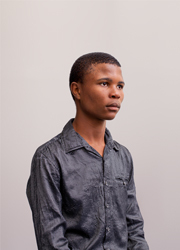 Putter won a 2007 Spier Contemporary award for his work Secretly I Will Love You More. 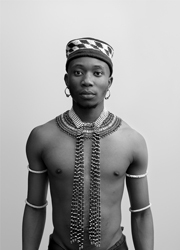 In 2010 he was awarded a fellowship at the Gordon Institute for Performing and Creative Arts at the University of Cape Town; he is currently completing a Masters in Fine Art at UCT. 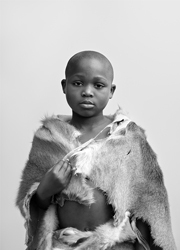 Exhibiting concurrently with Putter are Claudette Schreuders and Ian Grose.